A class of chemical coolants used in refrigerators and in home and automobile air conditioners contributes to ozone depletion by a small but measurable amount, says a new Nasa study. The ozone layer comprises a belt of ozone molecules located primarily in the lower stratosphere. It is responsible for absorbing most of the sun’s harmful ultraviolet radiation before it reaches Earth’s surface. The researchers estimated that the common chemical coolants known as hydrofluorocarbons (HFCs) will cause a 0.035 percent decrease in ozone by 2050. “We are not suggesting HFCs are an existential threat to the ozone layer or to ozone hole recovery, but the impact is not zero as has been claimed,” said lead study author Margaret Hurwitz, atmospheric scientist at Nasa’s Goddard Space Flight Centre in Greenbelt, Maryland. The study, which focused on the five types of HFCs expected to contribute the most to global warming in 2050, found that the gases indirectly contribute to ozone depletion. HFC emissions cause increased warming of the stratosphere, speeding up the chemical reactions that destroy ozone molecules, and they also decrease ozone levels in the tropics by accelerating the upward movement of ozone-poor air, the findings showed. 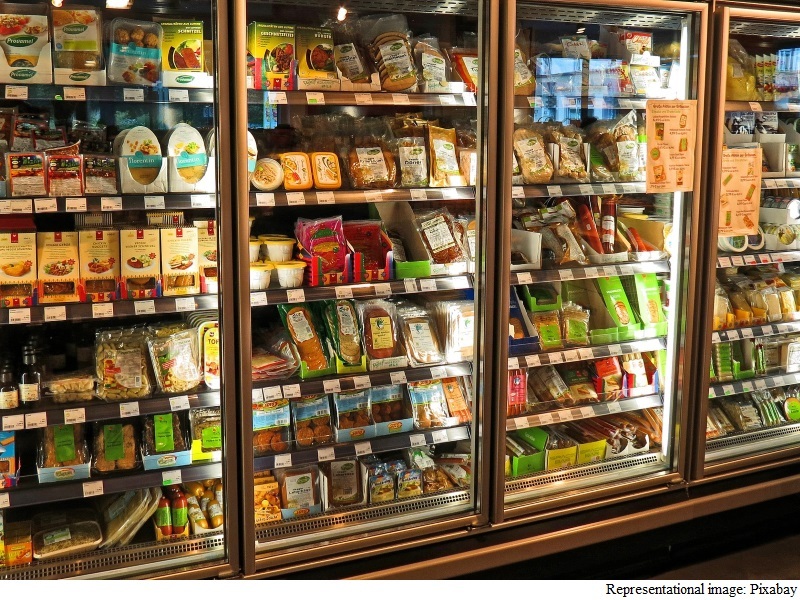 HFCs have been adopted as replacements for chlorofluorocarbons (CFC) and hydrochlorofluorocarbons (HCFC) in refrigerators and in home and automobile air conditioners. CFCs were largely responsible for the ozone depletion first observed by scientists in the 1980s, most notably the ozone hole above Antarctica, which continues today. “HFCs are, in fact, weak ozone-depleting substances,” Hurwitz noted. But the scientists also found that HFCs have a nearly linear impact on stratospheric temperature and ozone change. For example, reducing HFC emissions by 50 percent would decrease the ozone change by a comparable amount. Such a direct relationship will prove useful for evaluating the impacts of emerging HFCs, Hurwitz said. “We can provide policy makers with an estimate of the stratospheric impacts of new HFC gases,” Hurwitz noted. While HFCs are only weak ozone-depleting substances, they are, like CFCs and HCFCs, strong greenhouse gases. If production trends continue, projections show that, by 2050, the amount of global warming by all HFCs could be as large as 20 percent that of carbon dioxide, the study pointed out. The findings appeared in the journal Geophysical Research Letters.